Country legend Reba McEntire was up early on Thursday morning (March 1) to announce the 2018 ACM nominations, which will take place on April 15 in Las Vegas. 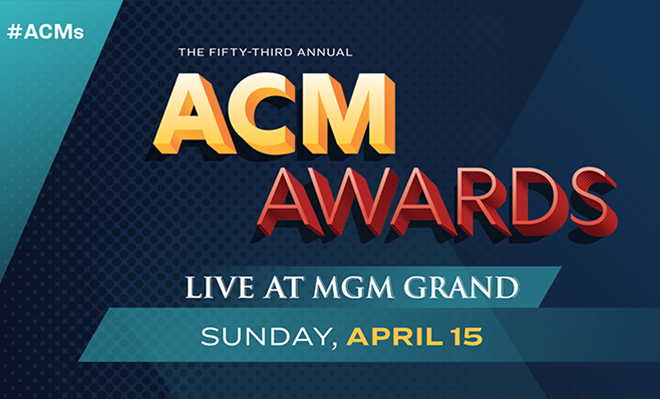 The 14-time ACM host announced some of the nominees live on her Facebook page, and then, later on, heading to CBS This Morning to announce even more nominations. Sabrina Claudio Releases Double Music Video and Releases EP!